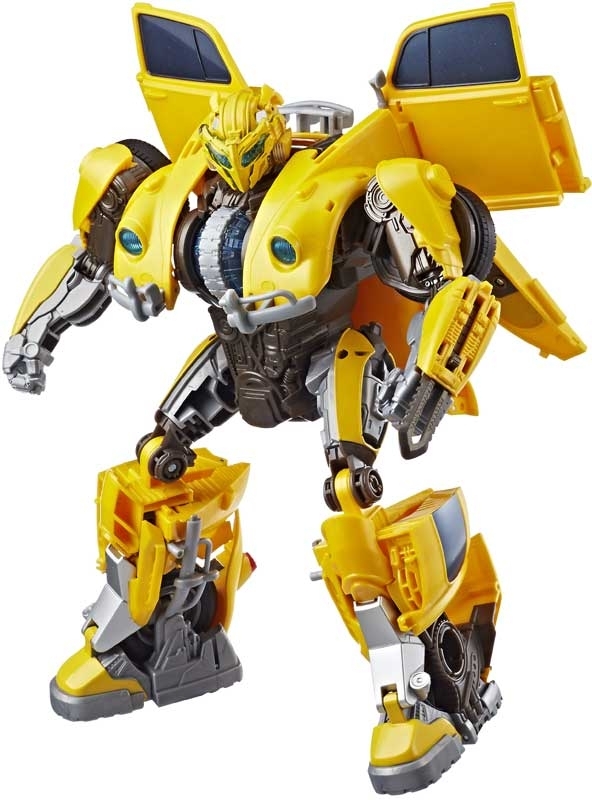 Even the most tubular Autobots get their circuits warped sometimes. 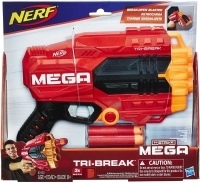 Help a bot out by getting his Power Charge core spinning! While in robot mode, spin the core in Bumblebee figure’s chest to amp up lights and phrases. Convert to VW Beetle mode in 17 steps and rev the car to hear sound effects. 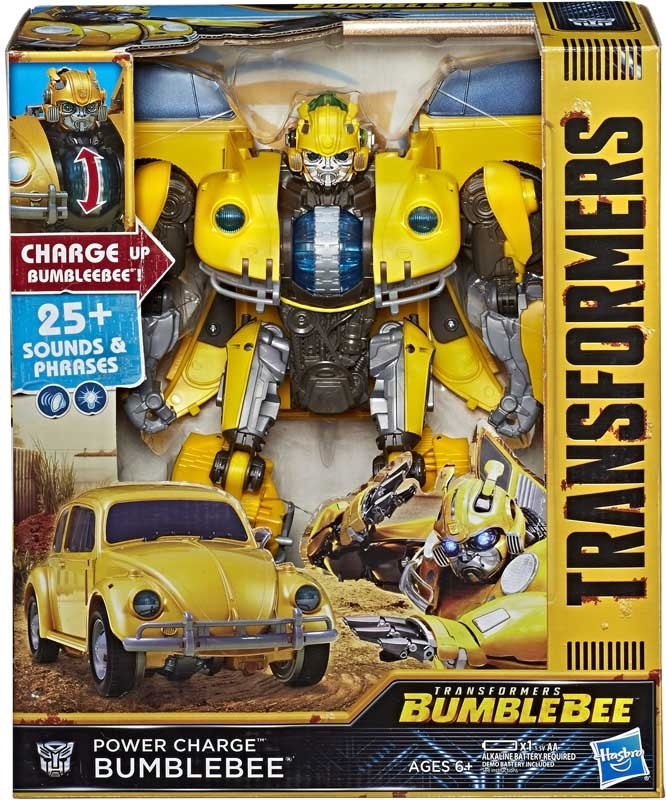 Charge up Bumblebee to hear him change the station and use radio soundbites to talk! 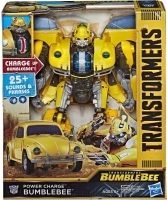 Keep the Power Charge core revved up or Bumblebee will lose his charge and power down.